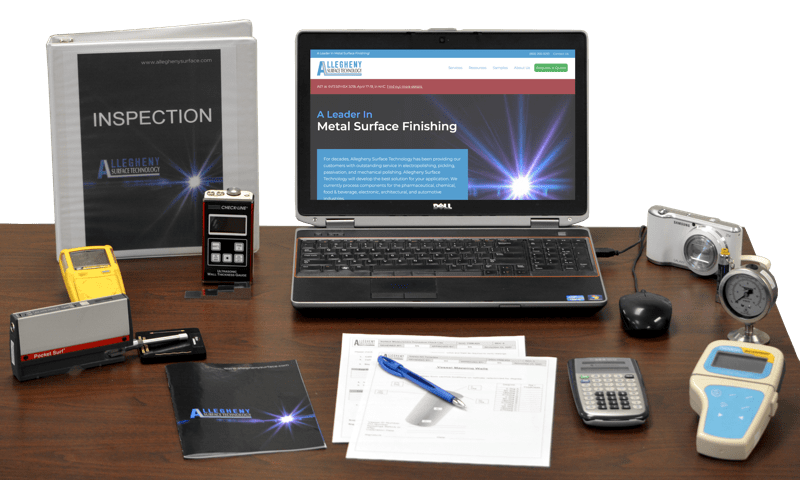 Allegheny Surface Technology (AST) will inspect and evaluate the condition of equipment at your facility using our Qualified Level II Technicians. In addition to the inspections, if requested, AST can correct any deficiencies found by refurbishing the equipment with our on-site teams. 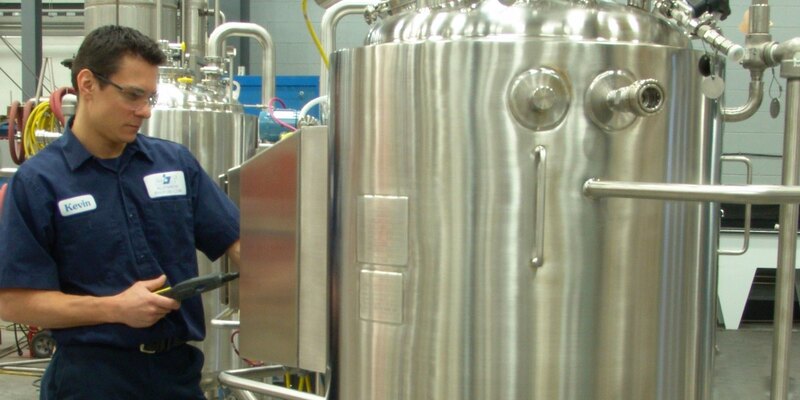 Those processes include mechanical polishing, certified ASME Code weld repair or vessel modifications, chemical cleaning and passivation, and electropolishing.